Whether you choose a traditional Christening reception or a baby naming celebration, here at Bruisyard Hall we can offer a bespoke service for you and your loved ones. 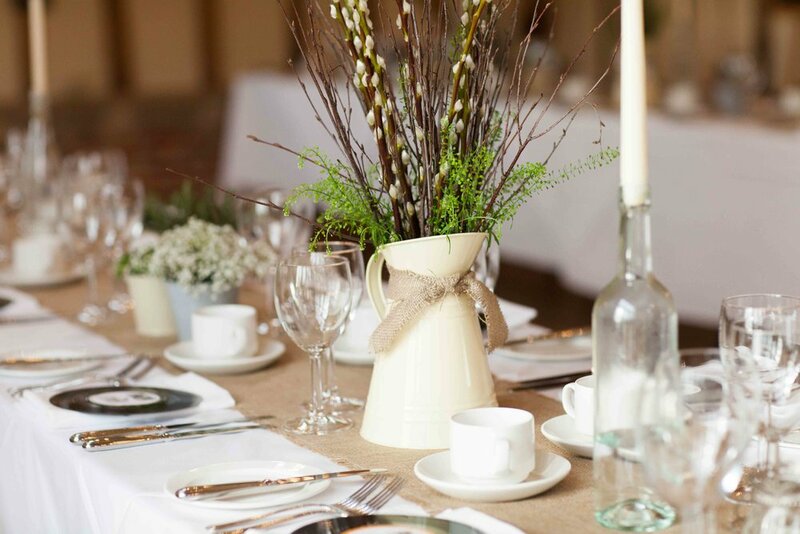 We can host up to 140 guests in our bright, spacious barn, which enjoys splendid views of the landscaped grounds. Often a more informal style of catering is preferred for such events. With this in mind, our team of chefs have created a selection of buffet and other light menus, which of course can be adapted to suit your requirements. Our family-led team knows how important it is for everyone to attend such a momentous occasion, which is why our dog-friendly venue is great for including any furry siblings. To enquire about staying with us, view our accommodation page here.